We are running an Asset Management for Transit course following our attendance at the Transportation Research Board 2018 Asset Management conference. If you are interested in learning the core principles of Asset Management such as the best practice for writing you TAMP and aligning it with your organizations strategic goals, then this is the course for you. 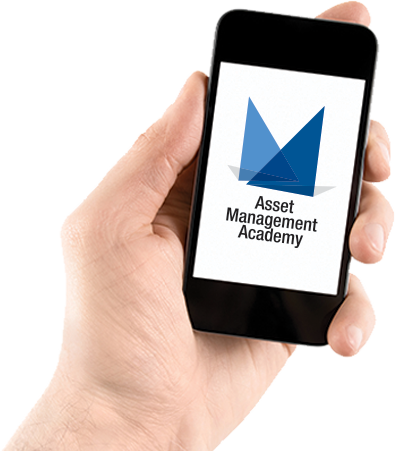 The course is based on our internationally acclaimed Institute of Asset Management Certificate training. We have been running these courses since 2012 and are the global leading trainer for them so you can be sure you are getting world leading training with a transit context. Our trainers are Asset Management experts who work with US transit organizations and have a deep understanding of the FTA requirements and how to satisfy them in the most efficient and optimum way. So join us and other transit professionals on this course to advance your Asset Management knowledge and skills for what promises to be an exciting and dynamic course.